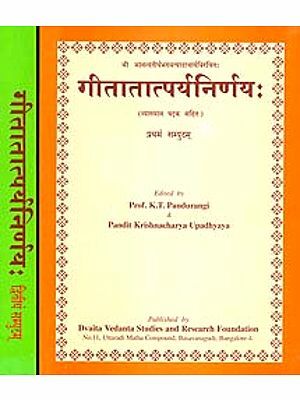 Vadavali of Sri Jayatirtha is a special treatise devoted to the review of the concept of Mithyatva developed in Advaita Vedanta. 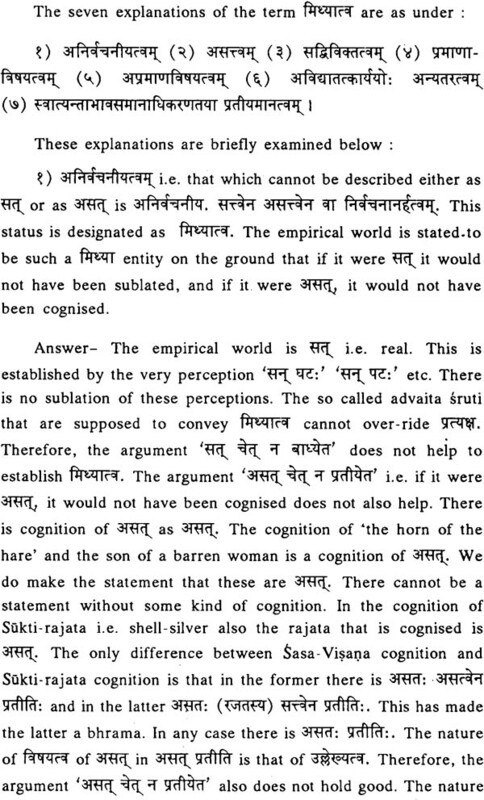 The issue whether the empirical world is real or projected over Brahman is debated in Dvaita and Advaita works frequently. The arguments for and against this issue are summarised in this work. 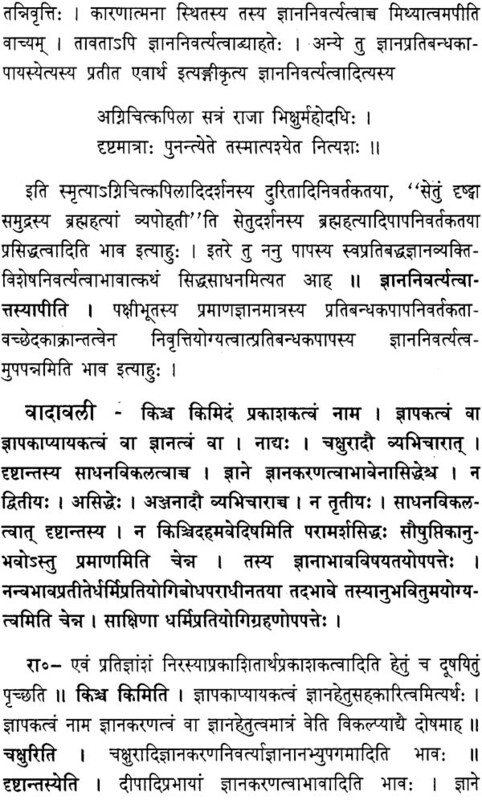 This debate was initiated by Sri Madhvacharya in his work Khandanatraya and developed in Anuvyakhyana in detail. 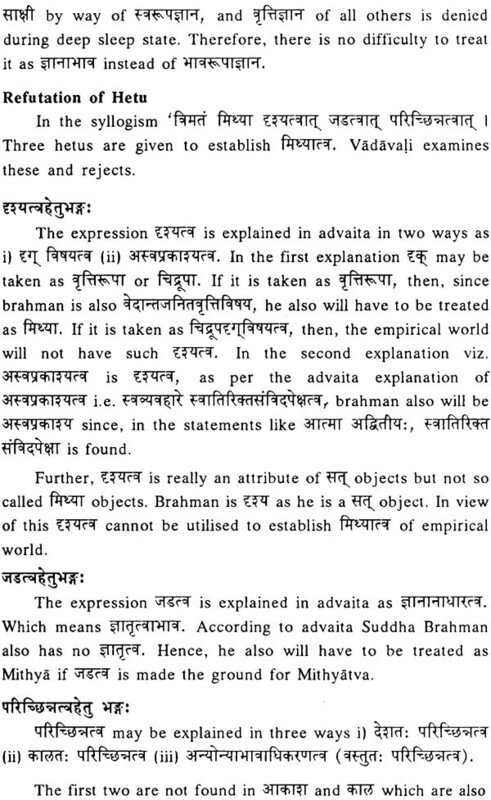 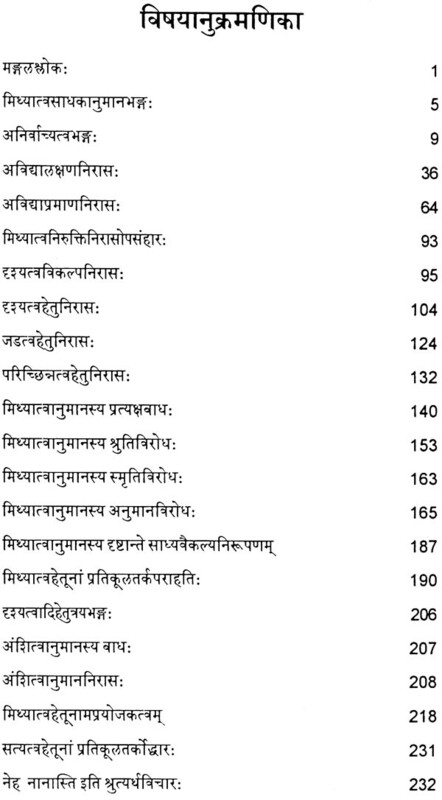 Vadavali puts the arguments presented in these works in a consolidated way. 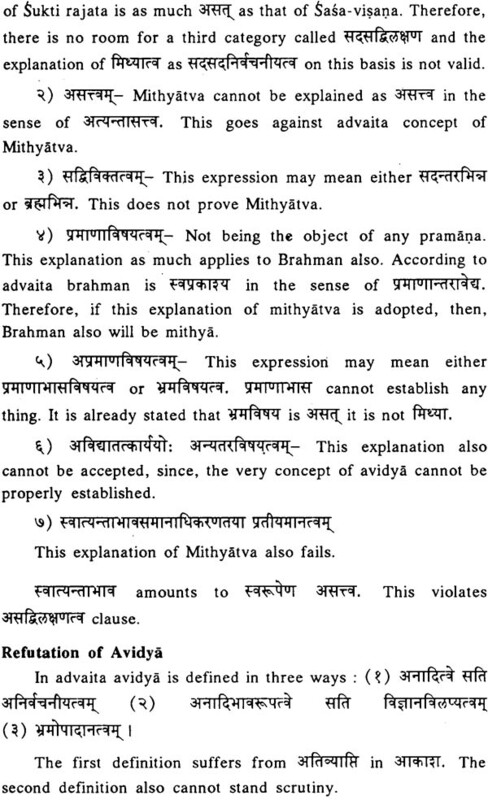 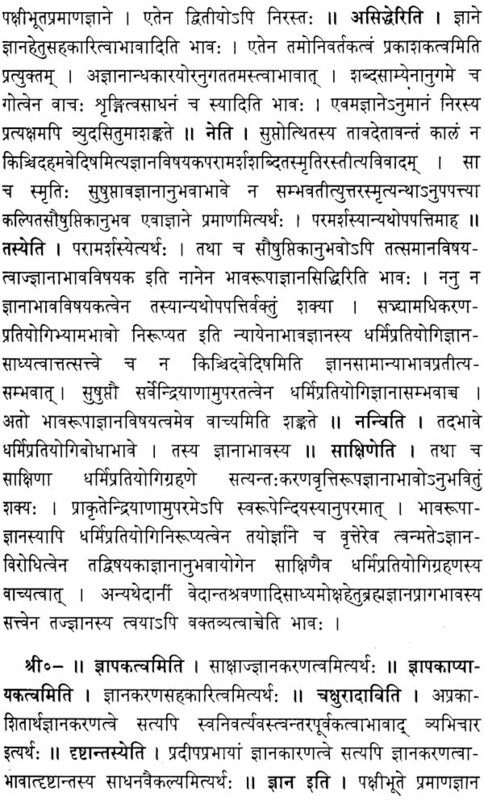 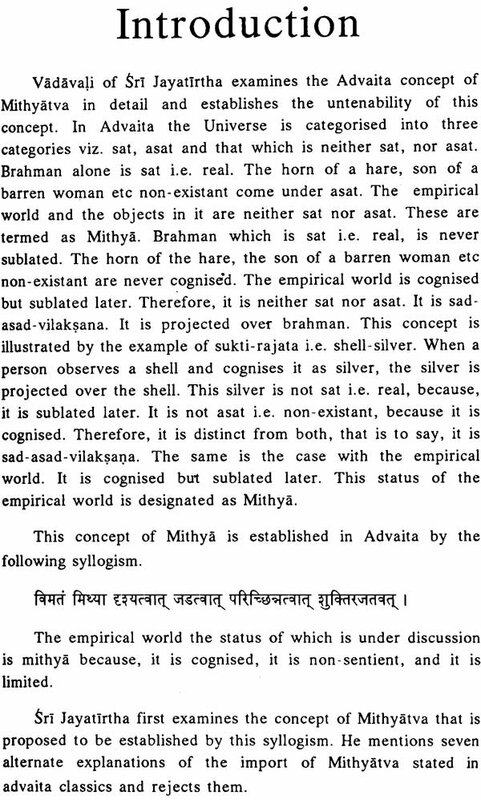 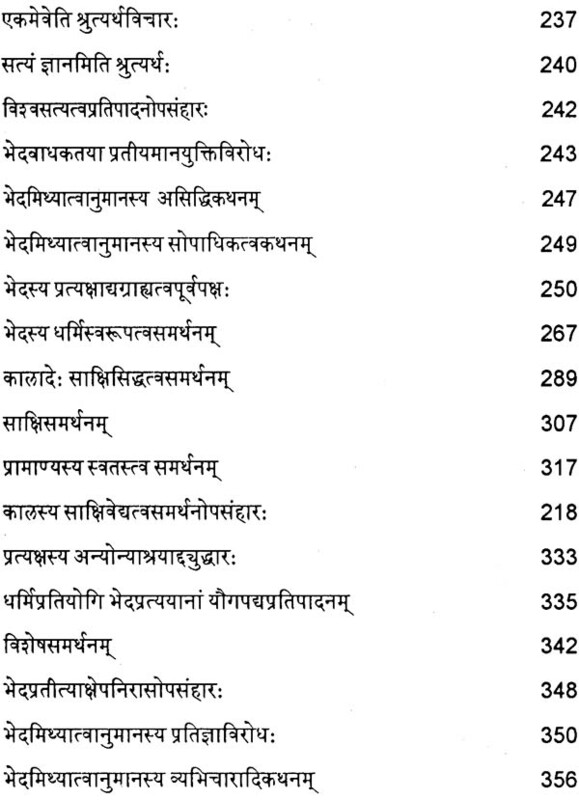 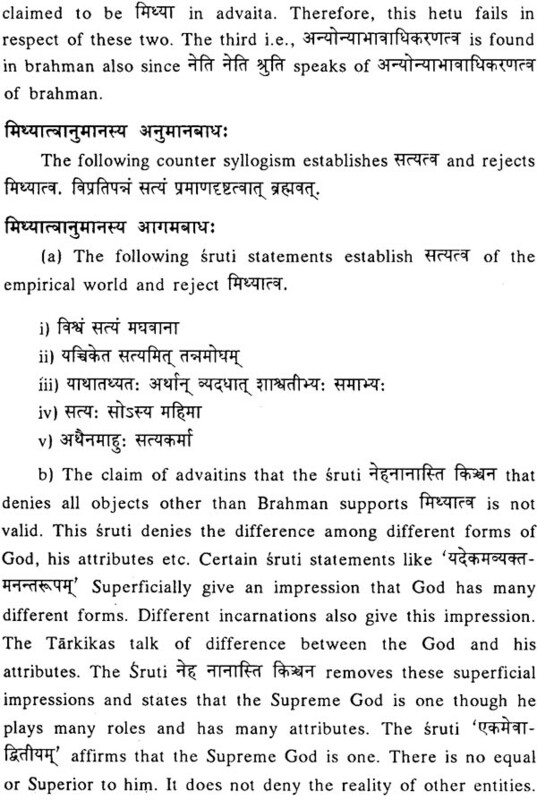 Sri Vyasatirtha further develops these arguments in his Nyayamrtam. 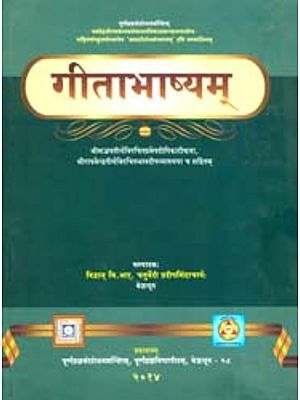 Vadavali is studied as text-book by the students of Dvaita Vedanta and as a reference book by the students of Advaita Vedanta. Dvaita Vedanta Studies and Research Foundation is publishing it with three very useful commentaries for the benefit of these students. 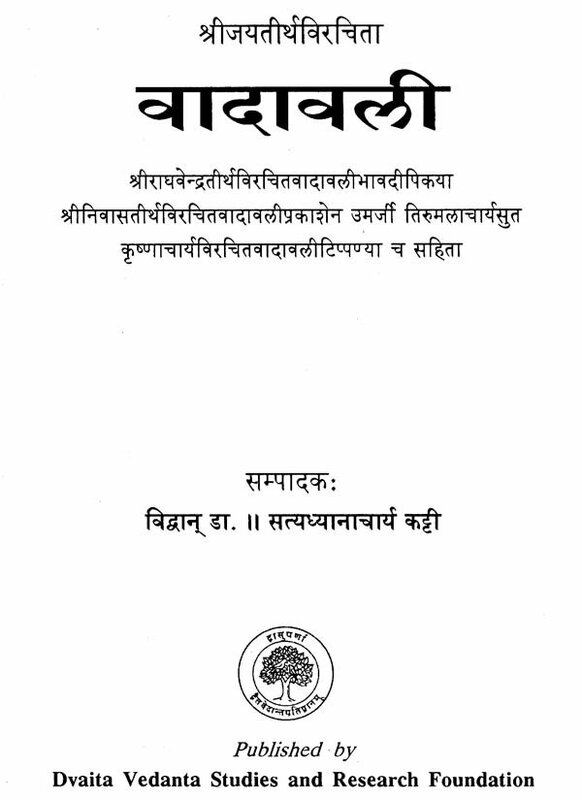 Dr. Satyadhyanacharya Katti, a young scholar, has edited this work utilising the manuscripts made available by Sri Sri Satyatmatirtha Swami ji of Sri Uttaradimatha. 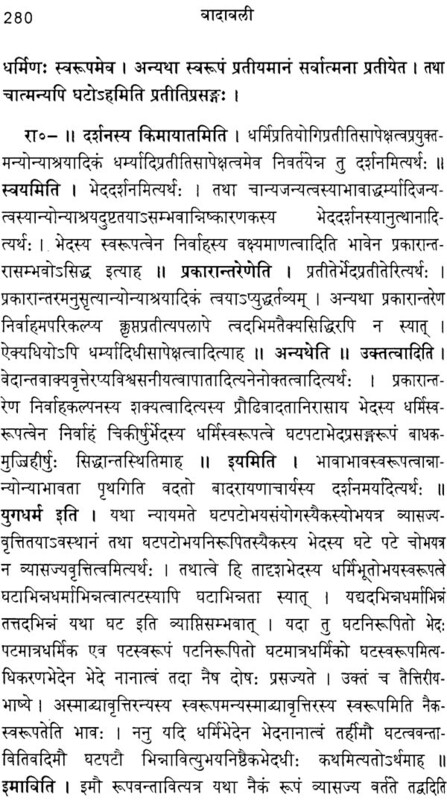 We offer our pranams to Sri Swami ji. 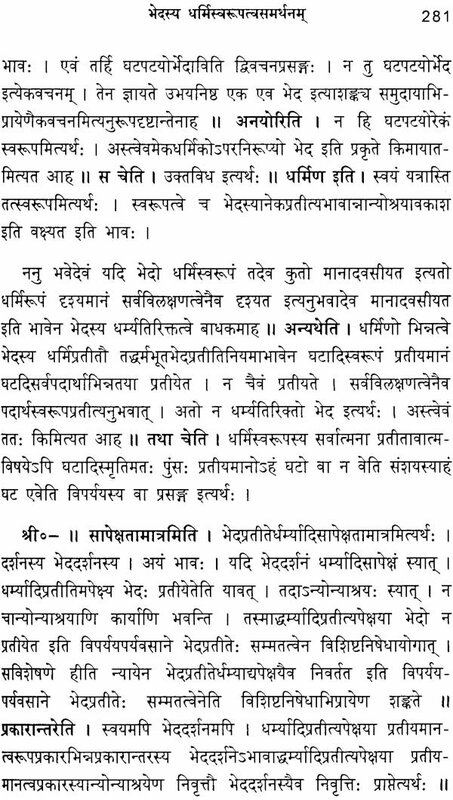 Sri Satyadhyanacharya has added a detailed introduction in Sanskrit and a brief summary of the theme of the Text in English is also given. We hope that this valuable text will be useful to the students and the scholars to comprehend the nature and the purpose of the concept of Mithyatva.